Behind every scientific innovation and discovery are the efforts of a diverse group of hard-working, dedicated people. Beneath every conversation about the structure, function, laws, and theories of science are people using their skill, knowledge, and creativity to make incremental advances to human knowledge. 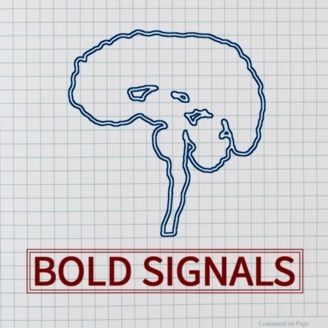 Between the lines of every scientific article, snippet of science reporting, and all scientific nonfiction are people boldly working against frustration, and uncertainty. 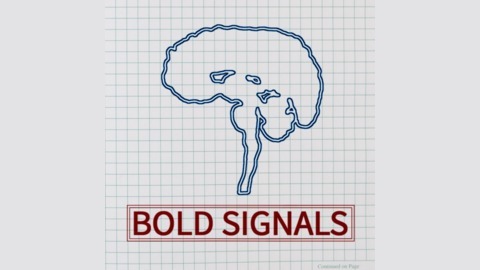 From students, teachers, and professors of science, to technicians, administrators, and research assistants, to science researchers, communicators, and educators, to people who produce, consume, or apply science outside the laboratory- Bold Signals features interviews with the people involved in this wonderful, messy, awe-inspiring thing we call science. Subscribe on iTunes or Stitcher.